Every Thursday from 4th October – 20th December. 2PM – 6PM Tee off. 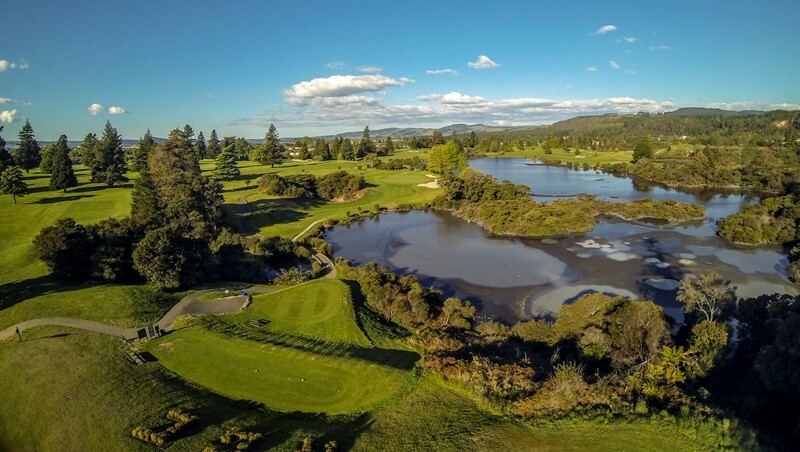 Play 14 out of 21 rounds to be in to win a Vanuatu trip prize pack from Hello World Rotorua!